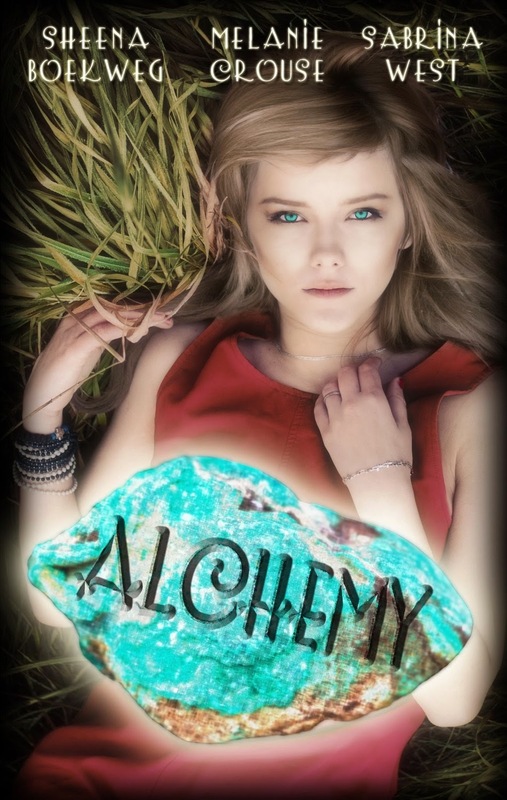 Sheena Boekweg grew up reading books with tree branches peeking over her shoulder. 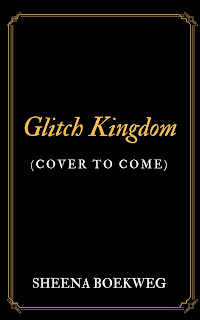 Her novel Glitch Kingdom logs on February 18, 2020 from Feiwel and Friends. 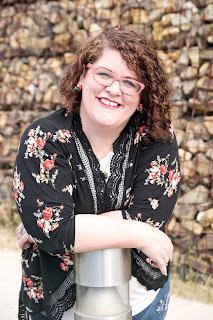 She studied theatre at Weber State University, married a handsome nerd who taught her about video games, and then had three kids who stole her heart and her controllers. She lives in Utah with her family and the world’s most spoiled puppy. 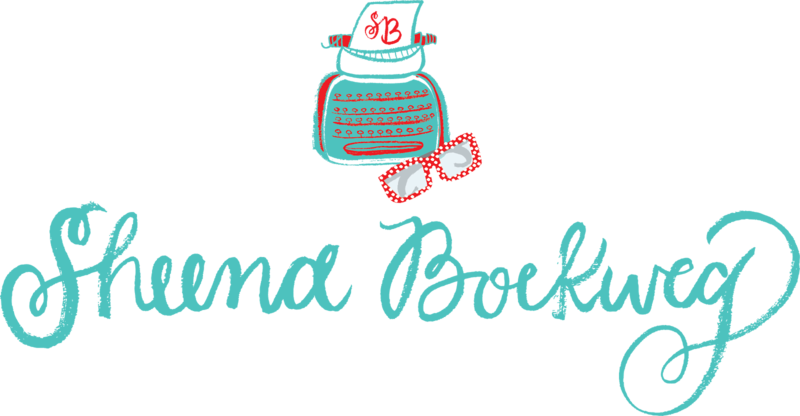 Visit her online at boekwegbooks.com, or follow her on twitter and Instagram @SheenaBoekweg. Sheena Boekweg is a former slush editor, blogger, and theatre nerd who's watched every Marvel movie in the last ten years and has strong opinions on Star Wars. 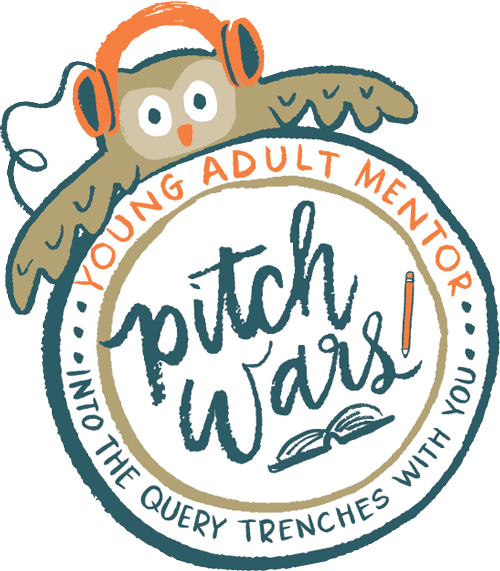 She's an alumni of the Pitch Wars mentoring program 2015 and mentored in the 2017 and the 2018 program. 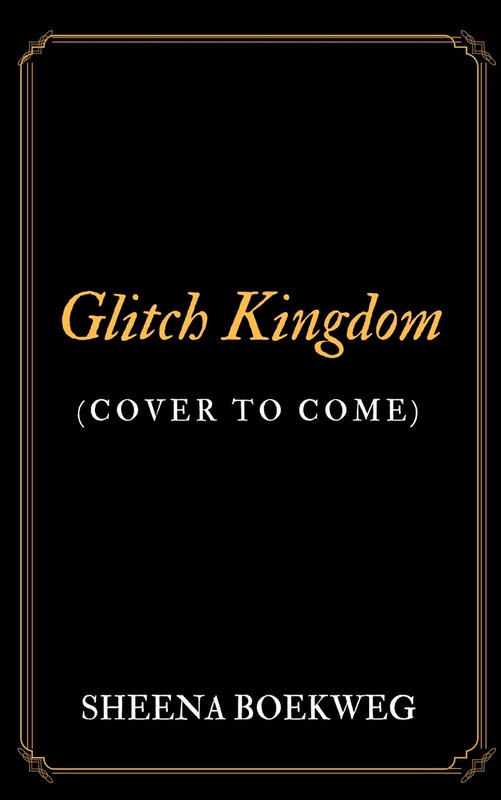 Her novel Glitch Kingdom will be published with Feiwel and Friends on February 18, 2020. 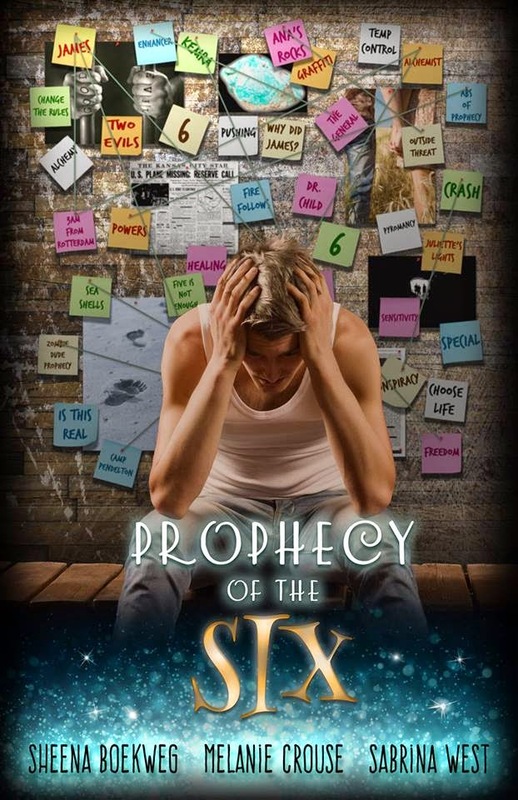 Add to Goodreads here! She's self-published three novels. 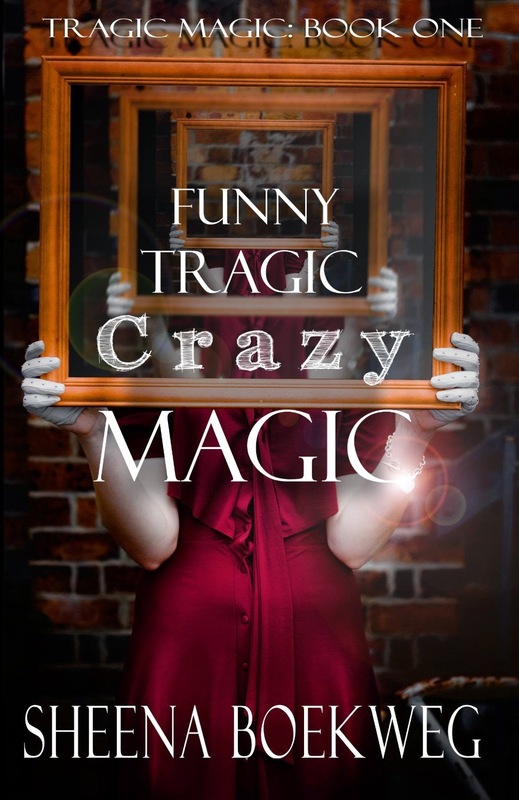 Funny Tragic Crazy Magic sold more than 15,000 copies, and the Prophecy Breakers Series (cowritten with Melanie Crouse and Sabrina West) broke Amazon's top one hundred new releases and was voted #42 on Indieauthorland 100 self published books worth reading. 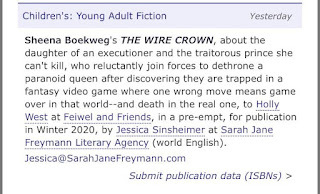 Sheena is represented by the mighty Jessica Sinsheimer at Sarah Jane Freymann Literary Agency. 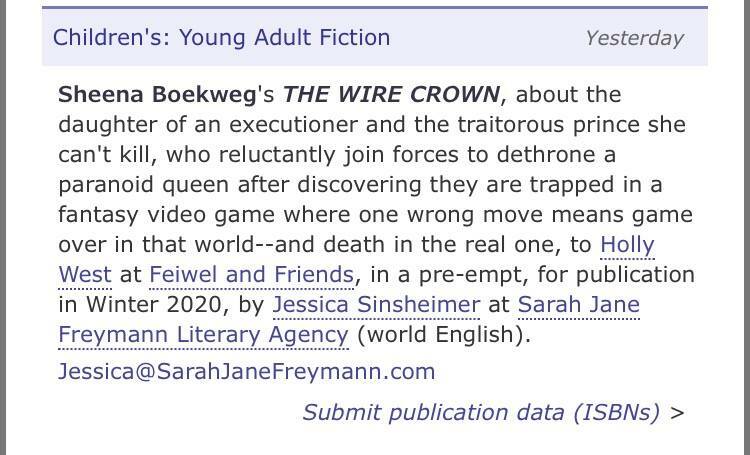 The daughter of an executioner and the traitorous prince she can't kill reluctantly join forces to dethrone a paranoid queen after discovering they are trapped in a fantasy video game where one wrong move means game over in that world-- and death in the real one.